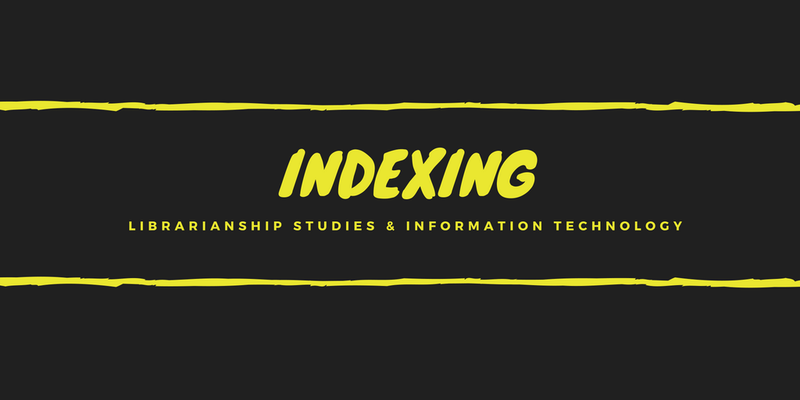 In indexing, if the terms are selected from the title or the text of a document and used without any alteration as index terms, then this is referred to as natural language indexing or derived indexing. If however, the selected terms are translated or encoded into authorized terms by the help of a prescribed list, then the indexing language becomes controlled or artificial. This process is called Assigned Indexing. Derived Indexing solely relies on information which is manifest in the document, without attempting to add to this from indexer’s own knowledge or other sources. We looked at ways in which printed indexes could be derived from information manifest in a document. We can also consider some of the ways in which files may be searched online, again using the information manifest in the document, e.g. 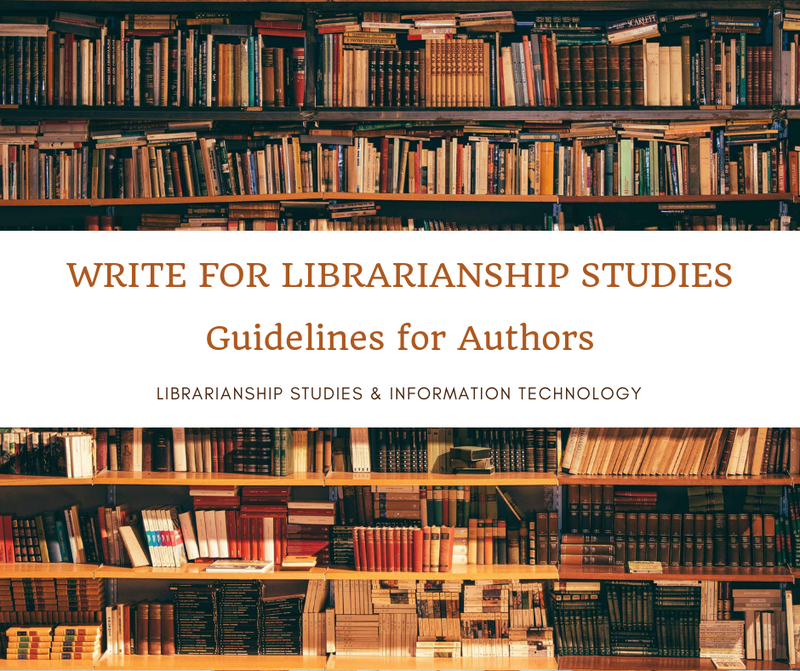 titles, abstracts or full text. By doing so we have to face the problems of natural language. A discussion of these problems leads to the idea of assigned indexing. If we are to use a list of words to help us in our searching, we would increase the chances of achieving successful matches if we used the same list of words to encode the appropriate words to the documents ourselves rather than rely on authors’ choice. In other words, we devise an indexing language and use this for both encoding operations: input and question. Such systems are referred to as assigned indexing systems. Assigned indexing involves an intellectual process. Subject heading schemes, thesaurus and classification schemes are the popular forms of assigned indexing. Assigned indexing is also known as concept indexing because what we are trying to do is to identify the concepts involved in each document. Subject Cataloging - a collection of articles and quizzes on subject cataloging and indexing.